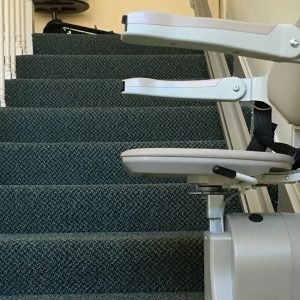 A stairlift rental might be the right solution for you. Your needs may be short-term, you may just want to give it a “test drive”, or you may desire an affordable monthly payment. Our stairlift rental program in Mass, NH & Maine is the perfect way to get started with a stair lift in your home. If you are interested in learning more please contact us to day for a free consultation.